Gerber Paper is proud to announce the launch of Nevia paper. Brought into South Africa by Gerber Paper, Nevia is a competitive and high-quality paper solution that will meet all your print needs. As a coated art gloss paper and matt paper, Nevia is available from 80 to 350gsm and is the perfect choice for high-quality magazines, magazine covers, calendars, catalogues, brochures, labels and more. For those looking for a paper that will provide exceptional image quality in high numbers, Nevia is your paper of choice. 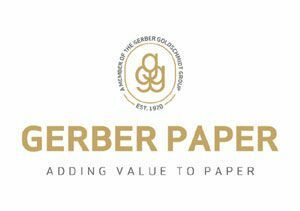 Founded in 1975, Gerber Paper is a leading supplier of paper in South Africa. They offer a wide range of multi-purpose products at competitive prices and boast an excellent network of suppliers via their warehousing in Durban, Cape Town, Johannesburg and related mills. 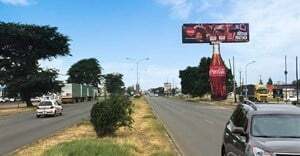 The company services a multitude of markets from sacks, containerboard, print and packaging, publishing houses and stationery manufacturers. The strength of the company lies in its ability to timeously serve the needs of its clients and to offer solutions where needed without compromising on quality or price. 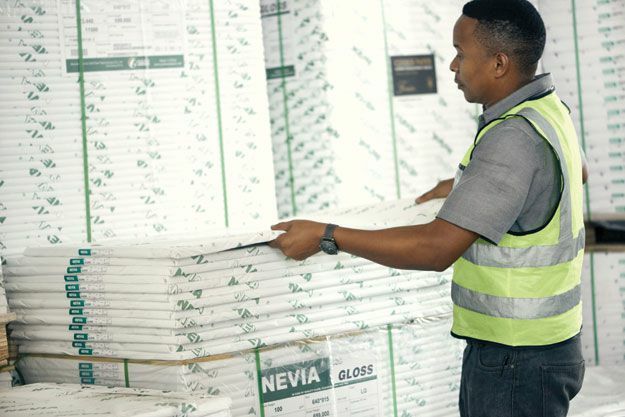 With the introduction of Nevia to its product portfolio, Gerber Paper cements itself as a key player in the paper market. 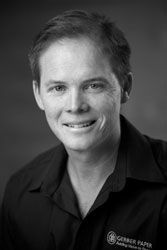 For more information, please visit www.gerberpaper.co.za.